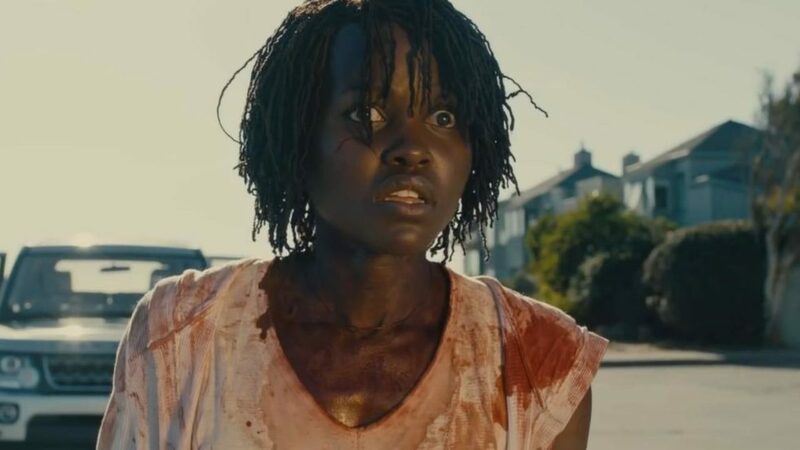 Jordan Peele’s Us has made big bucks in its opening weekend, but it also made history. After the film generated $70 million over the weekend, it reportedly became the best opening weekend for an original horror movie ever, beating A Quiet Place, according to Variety. It also became the best opening for an original R-rated movie. Peele also surpassed his freshman debut, Get Out, which debuted with a $33 million in 2017. Us nearly doubled projections, which estimated a three-day total in the $38 million to $45 million range. The horror flick tells the story of Gabe (Winston Duke) and Adelaide (Lupita Nyong’o), who take their kids on a family trip to Adelaide’s old childhood beach house. Soon, the vacation becomes a nightmare when Adelaide becomes increasingly paranoid that something will happen to her family. Here we go. #UsMovie get them tix. Congrats to the Peele and the team’s cast and crew!